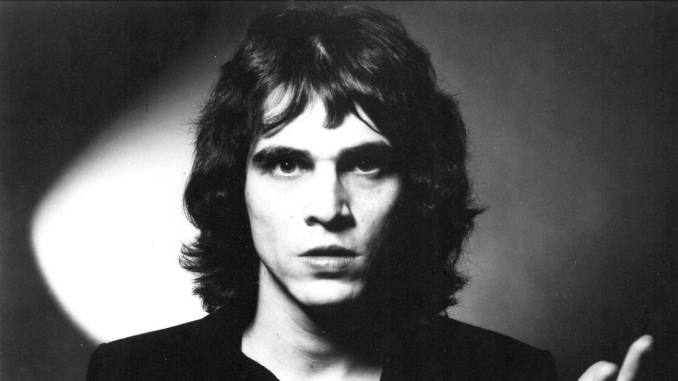 Here’s the original version of the interview we had with Mr. Dwight Twilley, who very kindly took the time to answer our questions on the occasion of the release of Tulsa, his very last and excellent piece of work. 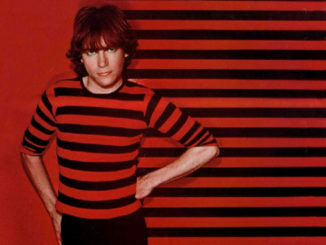 Released through Copper Records, we face a splendid “tour de force” from this Rock & Pop God. Also out now is a 16 archive tracks compilation entitled Between The Cracks, Vol. 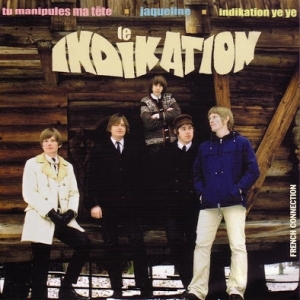 1 [Not Lame], and an excellent new 7 inch single A Little Less Love / Christmas Love by French label Pop The Balloon. We want to thank both Dwight Twilley & Jan Allison for taking the time and patience. You haven’t put out a single record of brand of brand new material since Wild Dogs in 1986, how come there are two CD’s coming out now at the same time? – Well, you know how it is. When it rains, it pours. Actually, I’ve spent the past year working on the new album Tulsa. With the rarities package Between The Cracks, Vol 1, it was just a matter of collecting a lot of my favorite unreleased tracks. It’s release date has been pushed back to August. What have you been doing in the mean time? 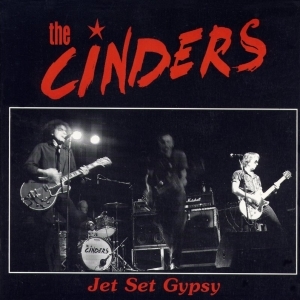 • A national tour with Greg Kihn. • Recorded an album called The Luck. 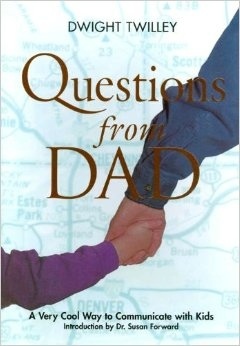 • Wrote a book called Questions From Dad (a very cool way to communicate with kids). • Went to Washington, D.C., and received an award from the Children’s Rights Council. • Appeared on the television programs The Today Show and The Maury Povich Show promoting my book. 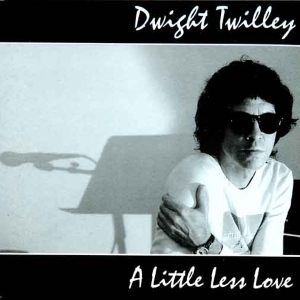 • Moved back to Tulsa from Los Angeles and released XXI, The Best Of Dwight Twilley. • Helped build my recording studio at The Big Oak Ranch. • Received a Platinum Record for my song, “Why You Want To Break My Heart”, on the Wayne’s World Soundtrack. • Published my first lithograph Out In The Rain, which can be seen on my website. • Put together a band to perform my new songs, playing a number of high profile shows, like the “Tulsa Centennial” and “SxSW” in Austin, Texas. There are some records you’ve done in the 90’s that are unreleased (i.e. The Luck). What makes you hold up those records? Aren’t you satisfied with them? – I didn’t hold it up, it just got tangled in legal spaghetti. I think The Luck was good, but nowhere near Tulsa. Any chances of releasing them in the near future? – Several of the best cuts from The Luck will be on Between The Cracks. 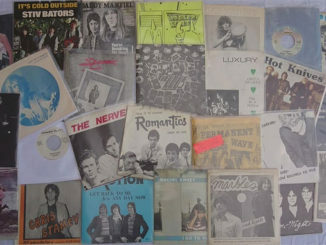 You have released several songs on in different compilations. Tell us about it. – One way or another I seem to always be recording so there are always alot of extra tracks floating around. Every once in a while there will be something I’d like people to hear, so I let it out. What about that single with the French label Pop The Balloon? – The idea of releasing a vinyl single was just so much fun. 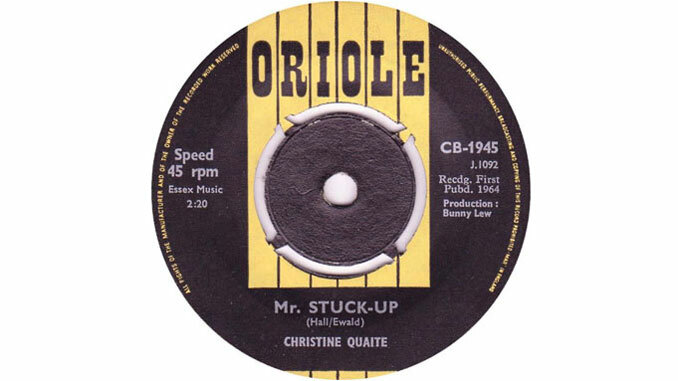 It became the label’s most sucessful release. We may do another. Also you were asked for a song to the movie That Thing You Do. Tell us a bit more about that. – I wrote a song called That Thing You Do for the film. Though it wasn’t used it found a home on XXI. What can you tell us about the “long lost albums” you did with Phil in the 70’s or by yourself in the 80’s? 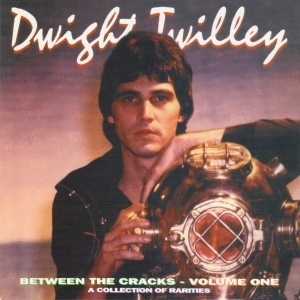 – In the early 90’s DCC released The Great Lost Twilley Album with alot of Twilley Band songs. I don’t forsee the release of anymore unreleased “DTB” tracks in the future due to legal reasons. There are 16 songs coming out on Between The Cracks and It’s Vol. 1. Tell us about your literary experience. – Since I wrote my book Questions From Dad people is always asking me to write this or that. I’d rather just write songs. On to the new album Tulsa. How would you define it? Are you planning to promote it with a tour or something? Tell us about your band. – We’re still discussing the possibility of a tour. My band is made up of top notch Tulsa musicians. The record also features the return of Bill Pitcock IV to the Twilley camp. 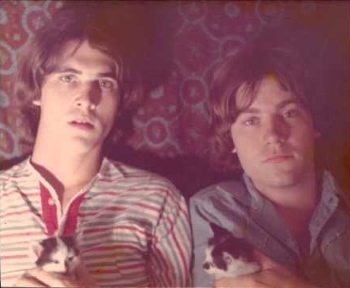 Phil and you were just kinda like the perfect pop couple, in the tradition of The Everly Bros., The Righteous Bros., and so on…. 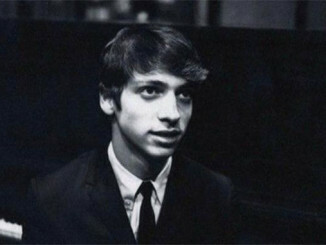 – Yeah, my personal and musical relationship with Phil was kind of magical. What are your recollections of those early days with Phil? – Two little innocent kids with the same dream. Didn’t you both intend to get back together? – Yes, and I’m sure that had things worked out better Phil would be on Tulsa. 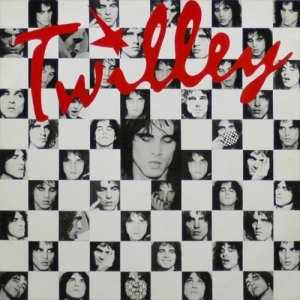 What are your recollections of those two classic Dwight Twilley Band albums? – I just remember that we had such a great time and that we had more songs than we could put on them. – We remained close friends and helped each other with our solo careers. 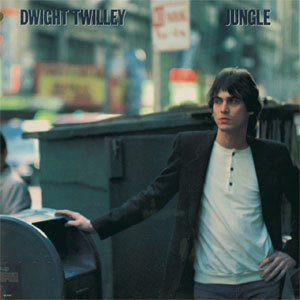 Your first solo album Twilley, was just the perfect follow up to Twilley Don’t Mind. Tell us about it. – We covered the studio with aluminium foil and put up 150 strands of twinkling Christmas lights. It confused the record company. But, we had a great time. – A lot of people thought so. It’s still probably one of the most recognized Dwight Twilley songs and always seems to go over really well in my live show. – The problem with Blueprint for me was that I should have produced it. It was really a Dwight Twilley record. – Yes, I thought since I wasn’t releasing them maybe they would help Phil. You were working back then with Jack Nitzche. What was it like to work with him? – He was having some personal problems at the time so I don’t he was focused. He was a great guy though. You switched then to EMI, and released the excellent Scuba Divers. Tell us about this album. – Scuba Divers was like a scrapbook, it was filled with tracks cut here, there and everywhere. Lots of different musicians and producers. I was surprised that when we put it all together it actually seemed to work. The follow up to that record was Jungle, and you scored a hit with Girls. What can you tell us about it? – After the scrapbook Scuba experience I wanted to make sure that Jungle was recorded in one place at one time. It was. 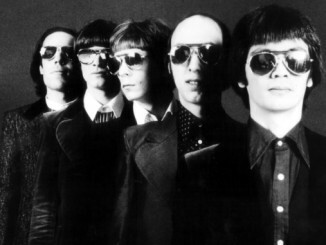 There was a track that was not released from that LP called Forget About It Baby that also featured Tom Petty on vocals. Maybe it will surface one day. – Just weeks before it was to be released the head of the label was implicated in a major payola scandal. He was later cleared from charges. Wild Dogs wasn’t. What’s your approach when you write a song? Has this approach vary over the years? – It just comes natural, I don’t really even think about it. I don’t do it this way or that way. It just happens. What music, band or artist are you currently grooving to? 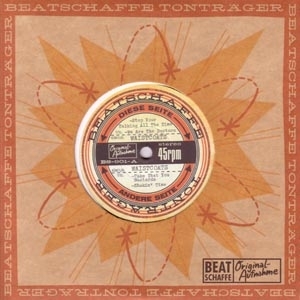 – I’m convinced that Little Richard’s Good Golly Miss Molly is the greatest Rock’n’Roll record ever recorded. That is what I’m thinking today. – Maybe tour, definitely more recording.